Now that modern machinery and electromechanical devices are typically being controlled using analog and digital electronics and computers, the technologies of mechanical engineering in such a system can no longer be isolated from those of electronic and computer engineering. 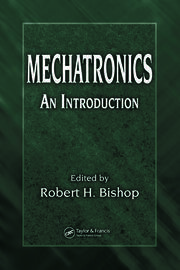 Mechatronics: A Foundation Course applies a unified approach to meet this challenge, developing an understanding of the synergistic and concurrent use of mechanics, electronics, computer engineering, and intelligent control systems for everything from modeling and analysis to design, implementation, control, and integration of smart electromechanical products. 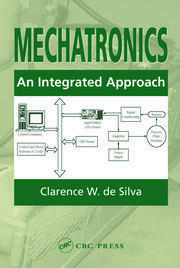 The text conveys the considerable experience that author Clarence de Silva gained from teaching mechatronics at the graduate and professional levels, as well as from his time working in industry for organizations such as IBM, Westinghouse Electric, and NASA. 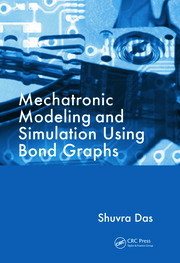 It systematically and seamlessly incorporates many different underlying engineering fundamentals into analytical methods, modeling approaches, and design techniques for mechatronics—all in a single resource. 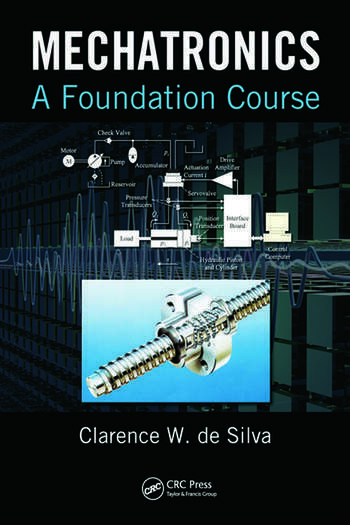 Clarence W. de Silva, PE, is a fellow of ASME, IEEE, and the Royal Society of Canada. A professor of mechanical engineering at the University of British Columbia, Vancouver, Canada, he holds the Tier 1 Canada Research Chair professorship in mechatronics and industrial automation. Previously, he served as a faculty member at Carnegie Mellon University (1978–1987) and as a Fulbright visiting professor at Cambridge University (1987–1988). Professor de Silva received two Ph.D degrees from the Massachusetts Institute of Technology (1978) and the University of Cambridge, England (1998), and an honorary D. Eng from the University of Waterloo, Ontario, Canada (2008). Having gained application-oriented industrial experience working for organizations including IBM, Westinghouse, and NASA’s Lewis and Langley Research Centers, Dr. de Silva also held the Mobil Endowed Chair professorship in the Department of Electrical and Computer Engineering at the National University of Singapore and the honorary chair professorship of the National Taiwan University of Science and Technology.